Attention Astute Investors! Premier City Point Location! Almost 1000SF on two Levels! This Amazing Duplex has all that you Desire! Sun-filled Front Living-room with Exposed Brick! Well Equipped Kitchen with abundant cabinetry! Gleaming Hardwood Floors are Everywhere! Lower level leads out to an Oversized Private Patio! Two Generous Bedrooms with Great Closet Space! 1.5 Oversized Baths! Absolute Mint Condition! 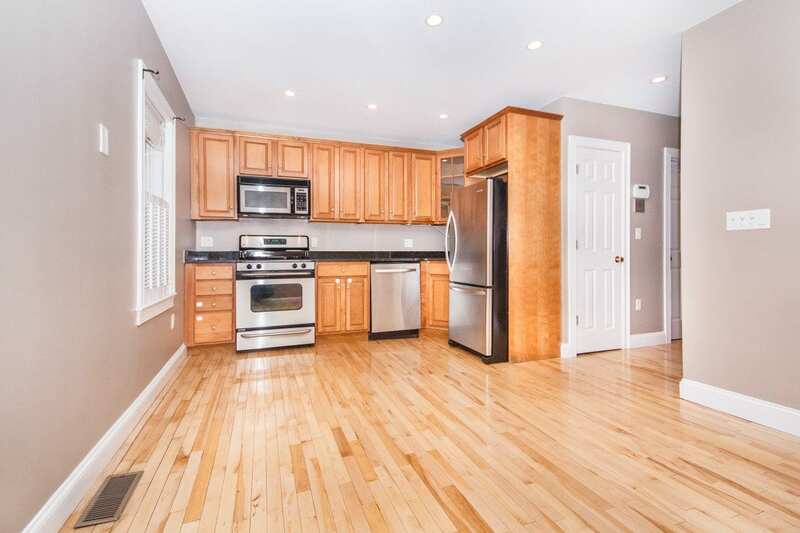 Enjoy Owning in the Heart of South Boston’s Most Sought after Neighborhood! Just a short stroll to the Beach, Harborwalk, and public transportation! An Outstanding Opportunity to Live on the East Side! Click Here to view the Floorplans and More Photos!